Last year, Mercedes Benz India moved past BMW at the hustings to second place and is now poised to challenge market leader Audi. The MFA range of affordable luxury cars, namely the A-Class and B-Class hatchbacks, have played their part to give Mercedes Benz the much needed volumes boost in India. 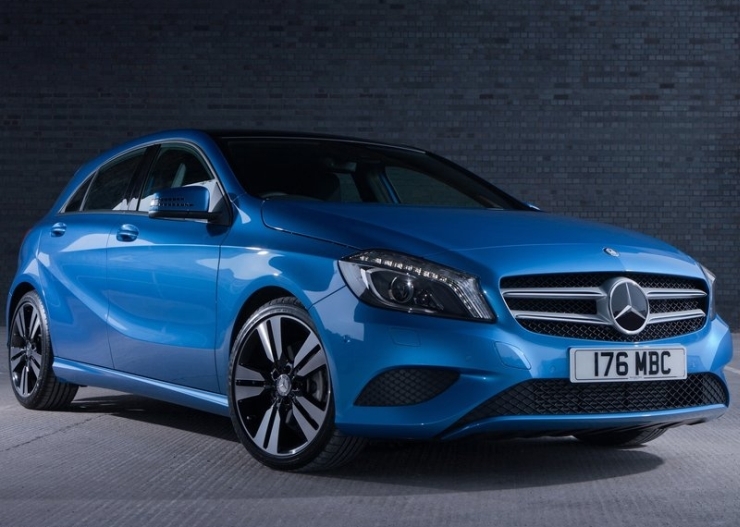 To make these cars more appealing, the German luxury car marque is reported to be planning to add new features while also improving the ride quality of both the A-Class and B-Class hatchbacks. The upgraded cars are likely to be launched later this month. Expect a mild, upward price revision in order to account for the additional features. 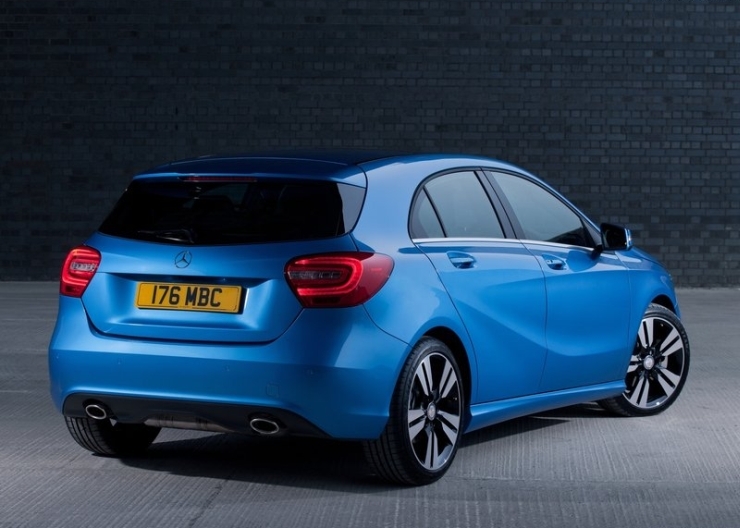 Overdrive reports that the feature changes, apart from the wheels and tyres, will be made mainly to the diesel variants of the A-Class and B-Class. 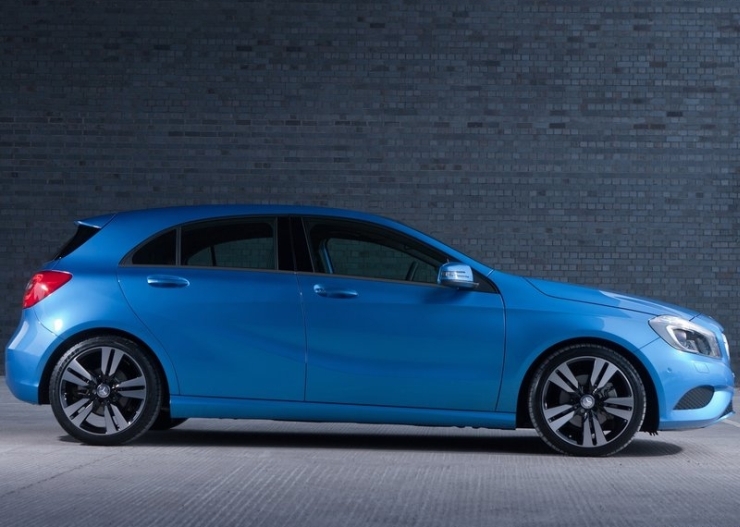 The diesel variants deliver the lion’s share of sales for both hatchbacks in India and ostensibly, Mercedes Benz wants to target buyers interested in the oil burners with the extra dose of features. Tall alloy wheels on low profile tyres are very eye catchy but come with the major drawback of a poor ride quality, especially when faced with rutted and potholed Indian roads. Luxury car buyers often shy away from cars that come with stiff rides, instead preferring more softly sprung ones. 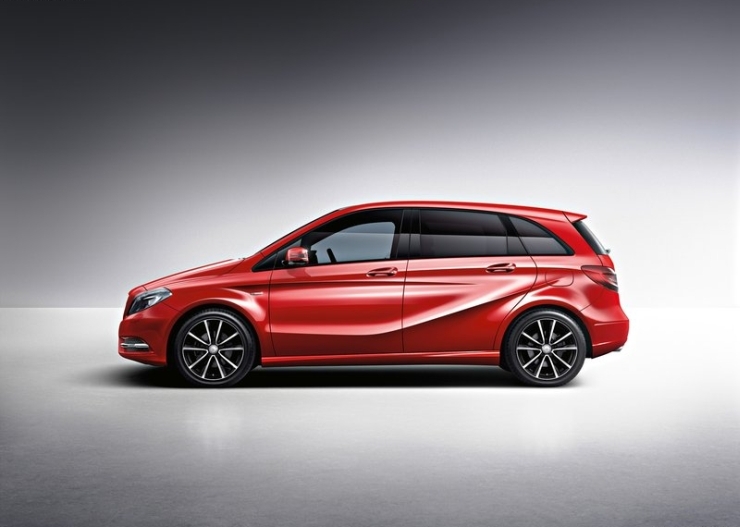 Mercedes Benz plans to offset the stiff ride on the A-Class and B-Class hatchbacks with smaller alloy wheels that allow the use of higher profile tyres. Higher profile tyres have thicker sidewalls that are more absorbent when the going gets rough and bumpy. These tyres are also lesser prone to punctures. 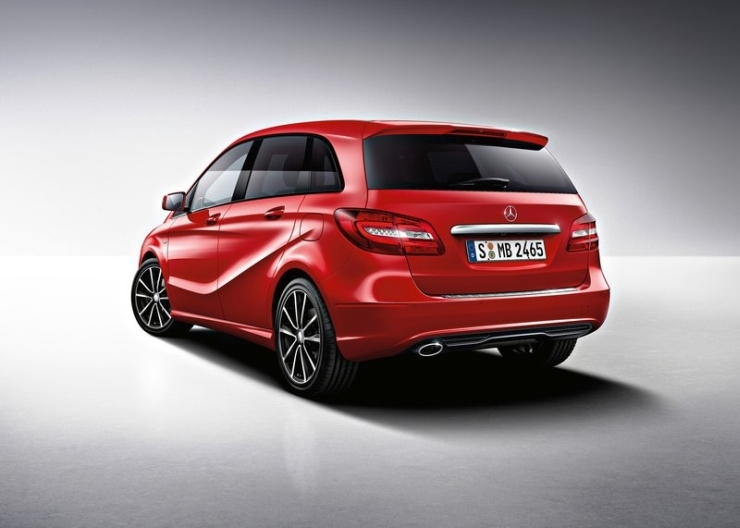 Both the A-Class and B-Class hatchbacks are available with turbo petrol and turbo diesel engine options. The turbo petrol motor is a 1.6 liter unit that outputs 122 Bhp-200 Nm while the turbo diesel engine is a 2.2 liter unit with rated outputs of 107 Bhp-250 Nm. Both engines drive the front wheels by means of seven speed dual clutch gearboxes. 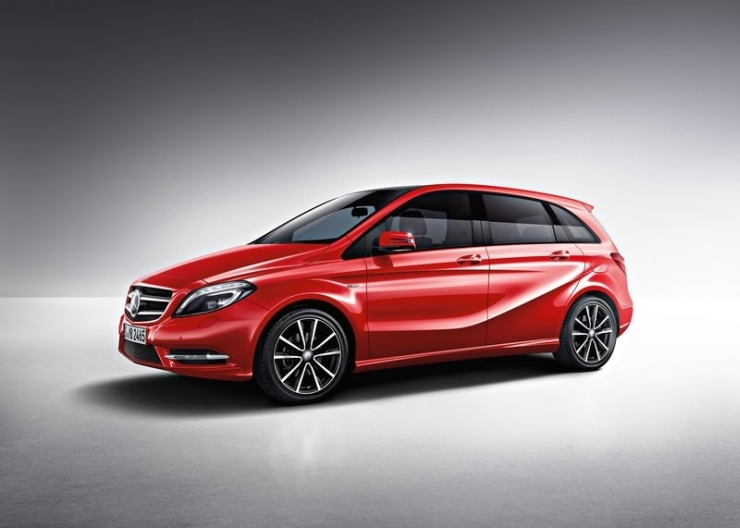 Prices of the A-Class start at 24.77 lakh rupees while that of the B-Class start at 26.83 lakh rupees, ex-showroom Delhi.